In 2003 Indian Creek Sports opened their doors and became an official business. Starting out with a 20×20 shop and a small office on 1/3 of an acre, they have grown to a 2500 sf shop and a 1400 sf office. From the very beginning, they have prided themselves on being honest and providing excellent customer service. Having outstanding principles has led Indian Creek Sports to become a thriving business that continues to grow. Indian Creek Sports is currently in the process of making improvements to the boat lot and the goal is to introduce more boat lines. Right now, Indian Creek Sports carries new Raider and Gregor aluminum boats and many different styles of used boats. Last year Indian Creek Sports evolved by moving from selling only used boat motors to selling new Mercury and Suzuki motors. In 2016 they introduced Tohatsu boat motors. Over the years, when Idaho’s economy was at a low, Indian Creek Sports was able to survive by maintaining low overheads and offering customers affordable prices. If a customer blows up a motor on a used boat which is under warranty, they offer the motor value into credit on another motor. 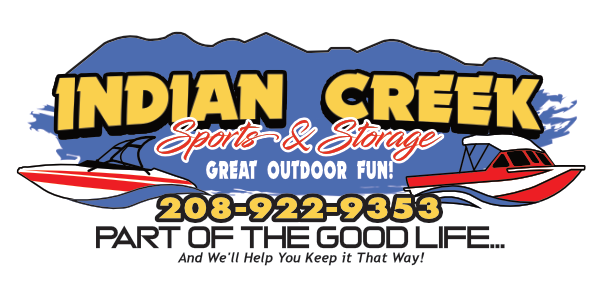 Indian Creek Sports will assist however they can to help their customers purchase the boat of their dreams, whether that dream is to “catch the big one” or a day of family fun on the water. 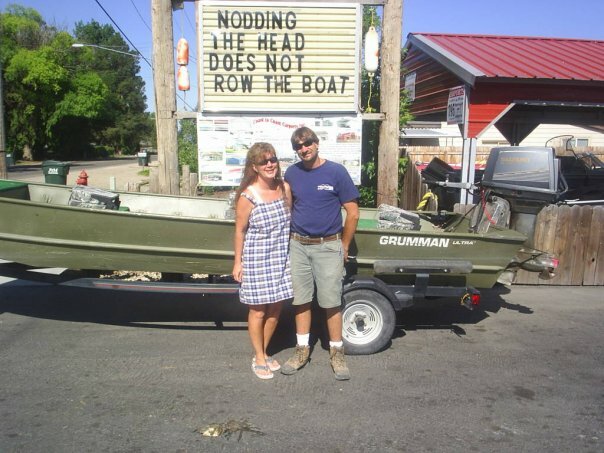 Indian Creek Sports will help you select the boat or motor that fits your boating needs, whether it is a fishing boat or a ski boat or just a puddle jumper. Come in and see us for all of your boating needs!